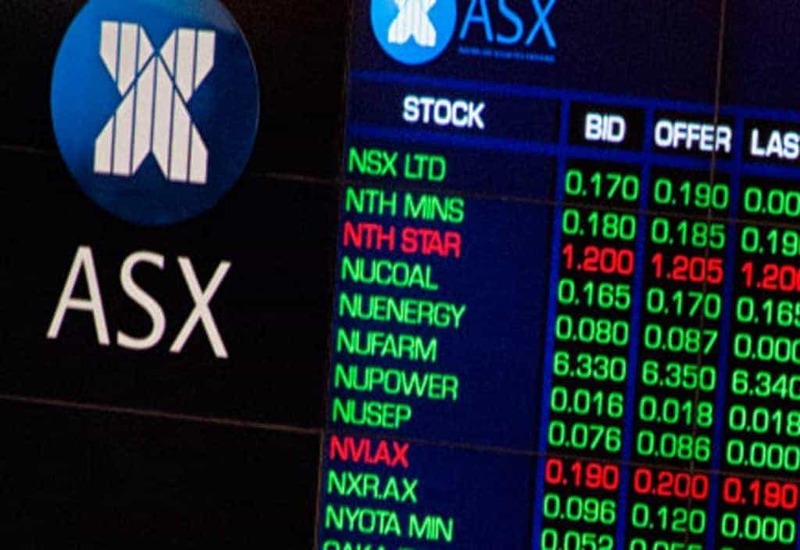 Top 5 Best Dividend Stocks To Buy Now [2019 ASX Research] | MF & Co.
Today, we’ll look at some of the best dividend paying stocks on the ASX in 2019. Not only are most of these stocks high yield, but they have also been growing their dividends year on year. In fact, we use high dividend yield stocks such as these along with options income strategies to generate lots of income for our clients. If you are looking for Australian dividend stocks that have a strong and predictable dividend yield and prefer dividend investing, the best place to look is for companies that are mature and dominant in their field. With the market correction towards the end of 2018, a lot of stocks which were trading at a lower dividend yield due to strong a stock price. However, since then these stocks are yielding much higher than before. Even after the rally at the start of the year. If you are looking to buy Australian dividend stocks for the long-term and looking for strong stable dividend yield, these are some of the best dividend stocks to buy now on the ASX for 2019. Please note that all the dividend yields are quoted grossed up. This means it includes the franking credits and will also be higher or lower depending on the share price on the day. The hardest part when it comes to dividend investing is to uncover shares that have the strongest most predictable revenue lines and are market leaders in their field. Without a doubt, some of these best dividend-paying stocks will be familiar names to you and form the bedrock of many Australian stock portfolios. Our Research team has been hard at work finding the best dividend stocks to buy now in Australia for dividend investing. I’ve outlined 5 stocks that we feel represent some of the best dividend stocks in the Australian market. Pioneer Credit Limited (ASX PNC) is a financial services provider, specialising in acquiring and servicing retail debt portfolios. Overall, ASX PNC shares have the potential to surge after three years of strong performance if they continue to grow at the rate they are now. Leading in corporate governance practices, high EPS growth and outperformance relative to the industry, we expect ASX PNC shares to have a bright future ahead. PNC pays a strong dividend yield of 9.35% which grew 50% last year and has the potential for not just dividend growth, but capital gains too. 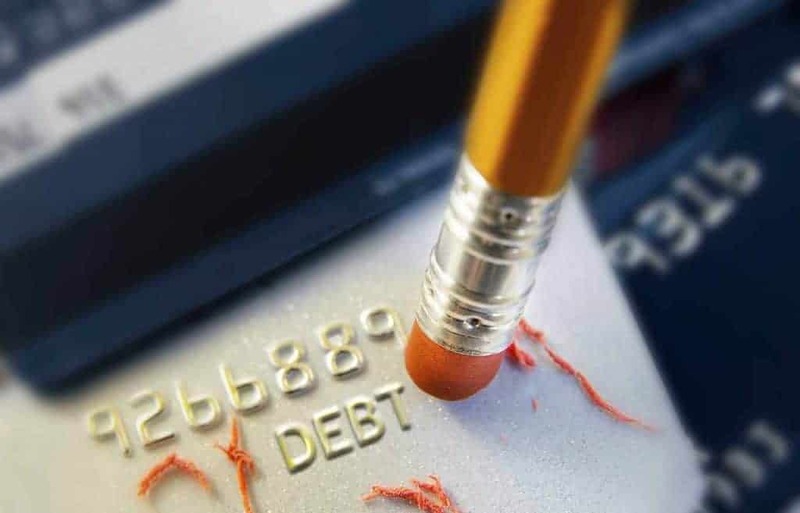 This makes Pioneer Credit one of the best dividend shares as their dividend yield grows with their business. 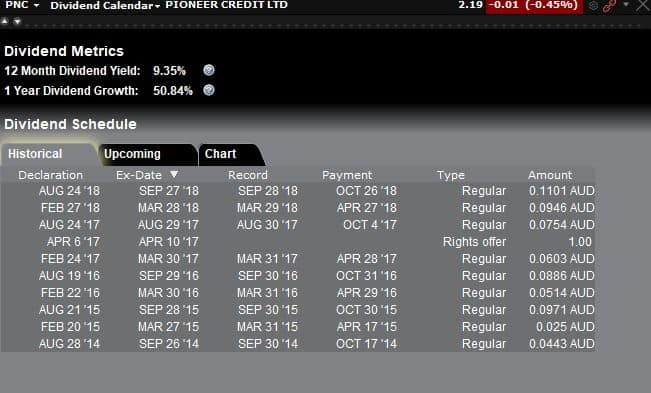 Read more about Pioneer Credit here. 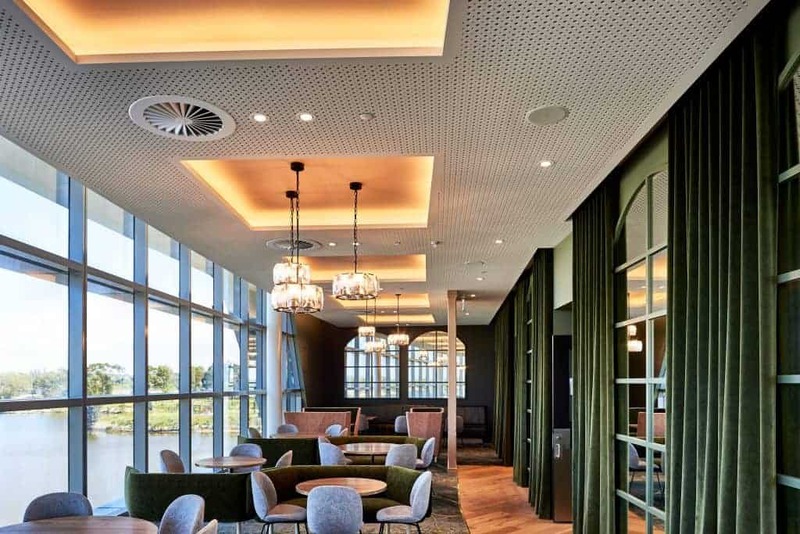 CSR is an Australian listed company that manufactures and sells building products, aluminium, and house design solutions. CSR has seen a strong year on year EPS growth with a lower PE ratio than its peers. CSR has a built their business towards sustainability which is in line with new homeowner demand and a good stock to be in for dividend investing. 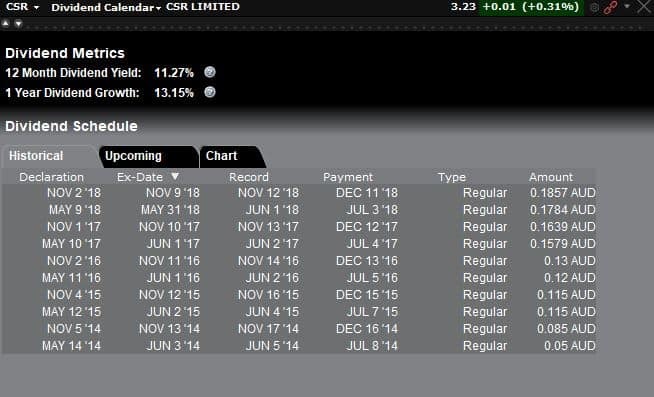 CSR is currently paying about 11.27% in dividend yield and has a one-year dividend growth of 13.15% and is a great Australian dividend stock. Medibank Private (ASX MPL) is an Australian-based private health insurance provider. Medibank is in the business of underwriting and distribution of private health insurance policies through the Medibank and ahm brands. 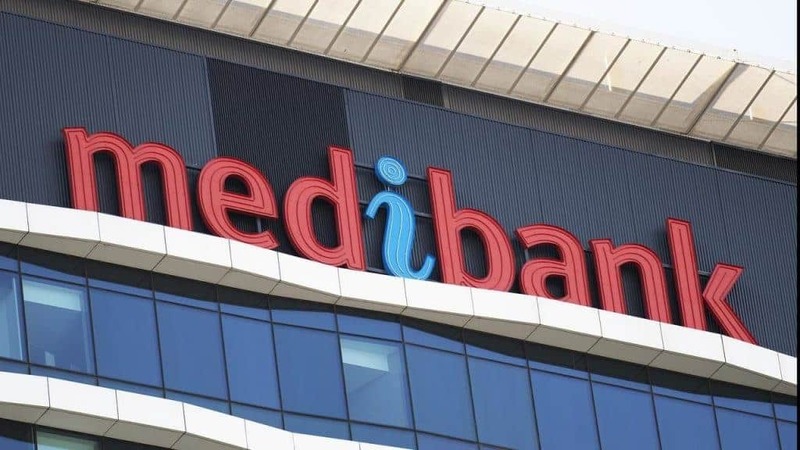 Since this is such a stable industry, Medibank can be considered one of the most stable dividend shares with predictable revenue. 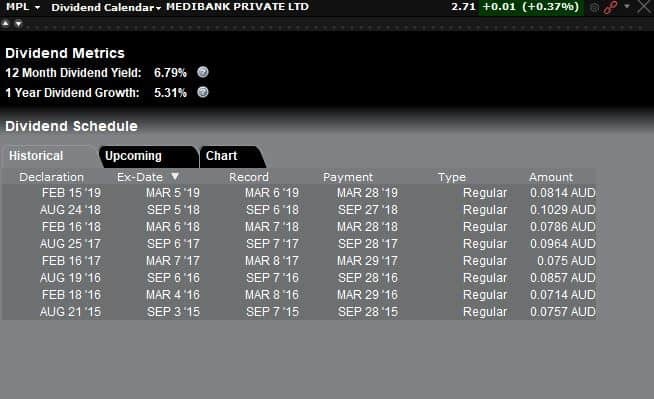 Medibank shares have had a good dividend history and recently increased its interim dividend by 4.8% to 5.5cents. We consider Medibank to be a reliable blue-chip stock for dividend investing with a strong dividend yield of about 7%. Read more about Medibank here. 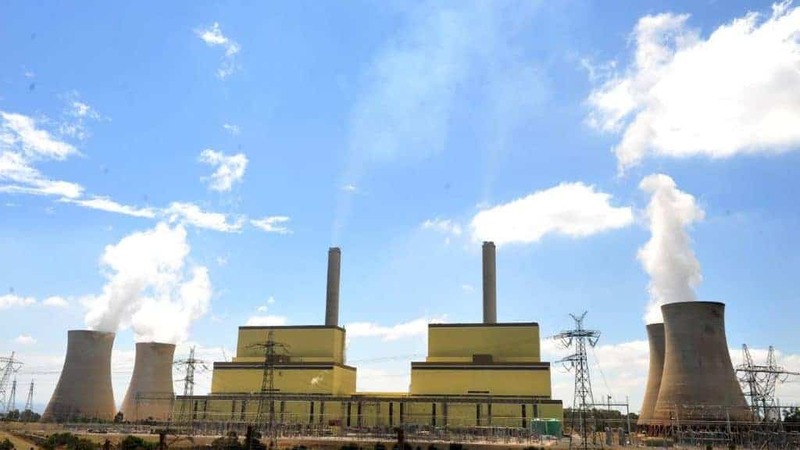 AGL (ASX AGL) is an Australian energy juggernaut that has seen the rise of electricity costs line the electricity provider’s pockets. AGL has outperformed its peers financially and with a lower PE and with higher prices on the horizon. We expect strong profits to continue and will be great for dividend investing. 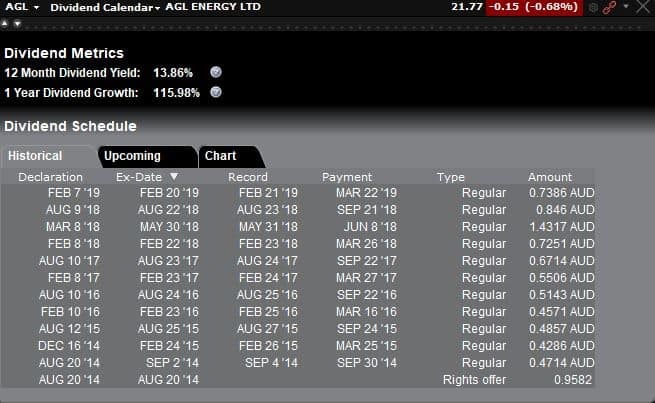 AGL is paying a massive dividend yield of 13.86% in the past year and one year dividend growth was 115.98%. This can be attributed to the strong performance in the past year from the company. Read more about AGL here. Wesfarmers is one of the largest companies in Australia and owns the very successful Bunnings brand. 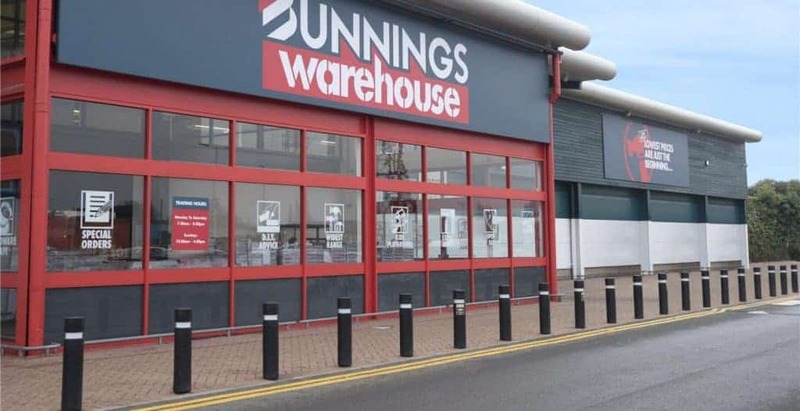 Wesfarmers has run into some trouble recently with a failed Bunnings UK business and a resurgent Woolworths (ASX WOW) which has put pressure on their supermarket business. However, they have now cut the Bunnings UK business and just divested their mature Coles business. This means there is a lot of flexibility ahead for Wesfarmers to perform even better. 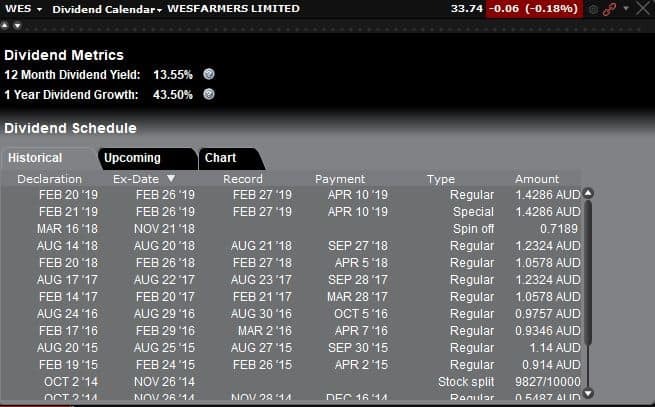 Wesfarmers currently pays about 13.55% in dividend yield. Dividend growth was previously 12.63% and after the spin-off of Coles, is now 43.50%. We can expect dividends to grow even stronger from here on out and this stock is considered to be one of the best dividend shares. Read more about Wesfarmers here. 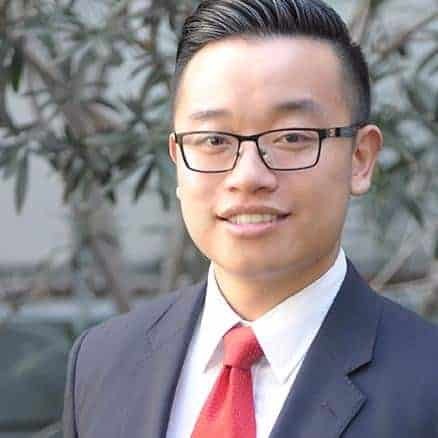 Picking the best dividend stocks to buy now for dividend investing, timing the entry and having an edge in the market is not easy. Download our special report below for another 5 best shares to buy now which comes with an options strategy that we use for our clients. This strategy can generate additional income over your existing dividend or growth shares without buying or selling the actual shares.